And it was night. Jn13:30 There is a chill that grips the heart as one reads those three words. Judas moves into the shadows to betray his Master, His Lord. As he closes the door of the upper room, he shuts fast the door of his heart to God’s mercy and grace. As he moves from light to darkness he seals his descison with that terrible kiss of betrayal. The evil one has done his work, in those early hours of the morning, in the night, under the cover of darkness. Conniving, orchestrating, his lying lips pressed against the ears of those in his power, whispering fear, whispering hate. The evil one has done his work. Jesus: falsely charged and cruelly driven before his captors to that dreadful place of execution. 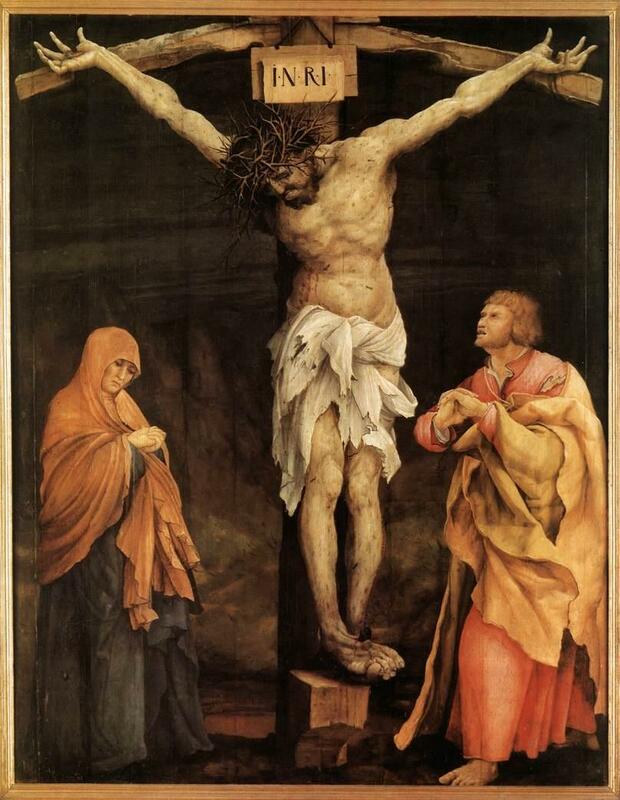 Jesus: fastened to that tree of torture by Love, it is Love that holds Him fast on that tree of death. Hate has done it’s work, now Love will show His power. Love in vulnerability has shattered those bonds that hate holds hostage. It is finished. Jn 19:30 The Sacrifice complete, mankind is freed from that curse of old. Love’s work is done. This entry was posted in Jesus, Lent, Uncategorized and tagged Crucifixion, Good Friday, Jesus, Judas, love, vulnerability by srgracemarie. Bookmark the permalink.